Welcome to Delvie's Plastics! Your number one acrylic and acrylic accessories source! Providing our customers with our unique products since 1955. Delvie's Plastics is a family owned business that has been supplying our customers with our unique products since 1955. 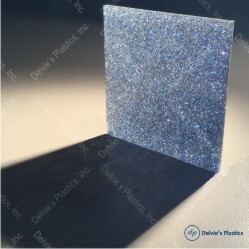 We offer a wide selection of many different products including Acrylic/Plexiglass sheet, rods, and tubes, mirrored plexiglass sheet, cleaning and polishing products, resins, solvent cements and more. We can cut the sheets and rods to just about anysize or shape using our laser cutting abilities. Call us at 800-533-5843 or email us at sales@delviesplastics.com if you have any questions or concerns. 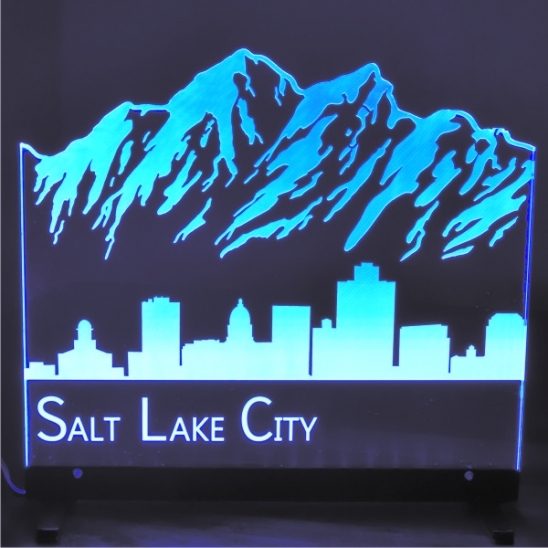 If you live within the Salt Lake City area, come visit us at our showroom, we are always here to help you.